Oftentimes, sleep disorders are a result of common mental disorders. Quality sleep and emotional health directly correlate. 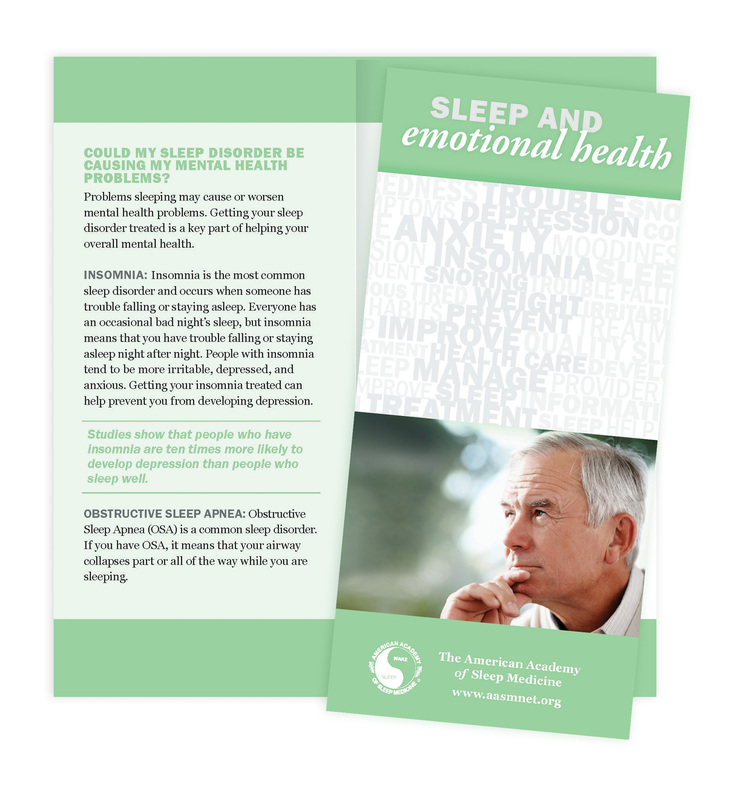 This brochure explains in detail the effects of sleep disorders on emotional well-being and vice-versa. A great tool for therapists to provide to patients.